Dr. Salvador Chavez (B.A. ’71, M.A. ‘72) was an alumnus, counselor, and revered faculty member at SF State, with a deep connection to the University that spanned decades. 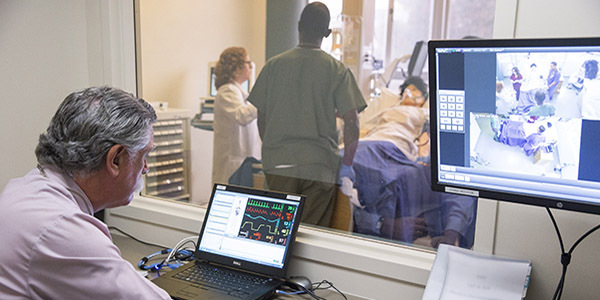 After his death in 2016, the Counseling Department in the College of Health & Social Sciences received an endowment of $760,000 from his estate, establishing the Dr. Salvador Chavez and Dr. Edward O. Hascall Scholarship Fund. 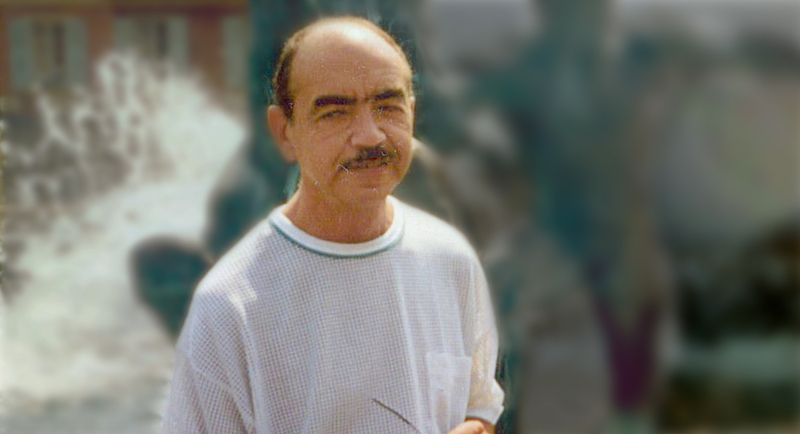 Dr. Edward O. Hascall, who passed away in 2001, was Salvador’s partner of 40 years. He also had deep connections to SF State, and was a director of Counseling and Psychological Services on campus and an Associate Professor of Education as well. Born in Mexico in 1938, Salvador migrated with his family to the U.S. in 1959 with $100 in his pocket. 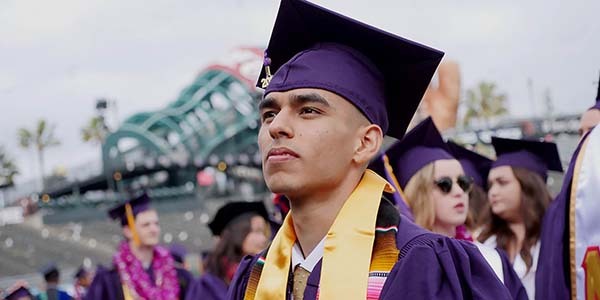 Determined to pursue a bachelor’s degree, Salvador transferred to SF State from the College of Marin when he was 32 years old and received a B.A. in Psychology two years later. After receiving his degree, Salvador enrolled in SF State’s Department of Counseling and graduated in two years with a master of arts degree in Rehabilitation Counseling. After leaving SF State, Salvador began a dedicated counseling career that had a deep impact. He worked at the Counseling Center at U.C. Berkeley for 18 years, mentoring interns and post docs who, according to SF State Professor Wanda Lee, often sought Salvador out to be their supervisor. He was also considered a role model at U.C. Berkeley for his commitment to social justice and was a supporter of equity in education. While at Berkeley, Salvador also pursued a Ph.D. in Psychology, graduating from the Wright Institute in 1981. The Dr. Salvador Chavez and Dr. Edward O. Hascall Scholarship Fund will be used for scholarships for Department of Counseling graduate students who are interested in working with the community or are involved with the community. “Salvador was much loved by his students and his colleagues and was committed to social justice,” —Elizabeth Chavez, Salvador's niece.